Maxine Paetro is scheduled to be the keynote speaker at the UCF Book Festival. She collaborated on The 4th of July, the 5th Horseman, The 6th Target, The 7th Heaven, The 8th Confession and The 9th Judgment with James Patterson. and she collaborated on New York Times #1 bestseller, Swimsuit. It was released on June 27, 2009. Before working with James Patterson, Paetro authored three novels: Manshare, Babydreams, and Windfall, published between 1986 and 1991. She also wrote the biography, Dream Lovers, The Magnificent, Shattered Lives of Bobby Darin and Sandra Dee by Their Son, Dodd Darin in 1993. The Keynote is scheduled for 11:00 AM. You won't want to miss it! Visit their website for more information... click here. 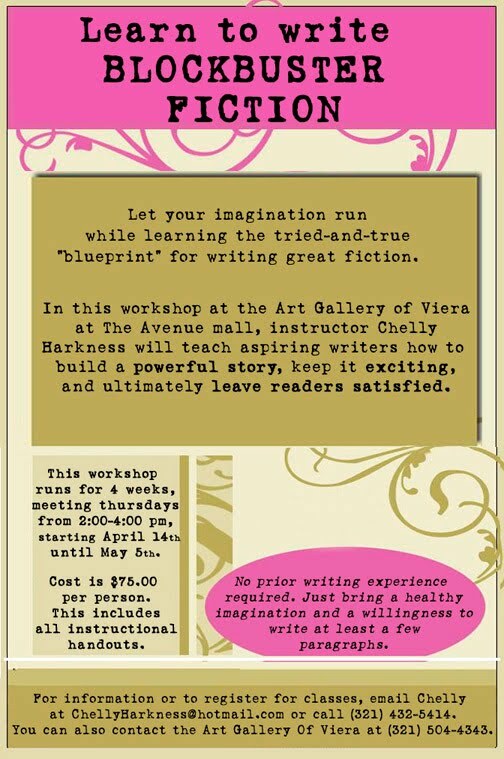 Let your imagination run while learning the tried-and-true "blueprint" for writing great fiction in this workshop at the Art Gallery of Viera at The Avenue mall. 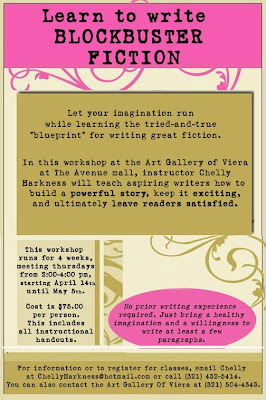 Chelly Harkness will teach aspiring writers how to build a powerful story, keep it exciting, and ultimately leave readers satisfied. The four-week workshop meets on Thursdays, 2-4 pm, starting April 14th until May 5th. Cost is $75.00 per person. No prior writing experience required, just a healthy imagination and a willingness to write a few paragraphs. For information or to register for classes, email ChellyHarkness@hotmail.com or call (321) 432-5414. You can also contact the Art Gallery of Viera at (321) 504-4343. 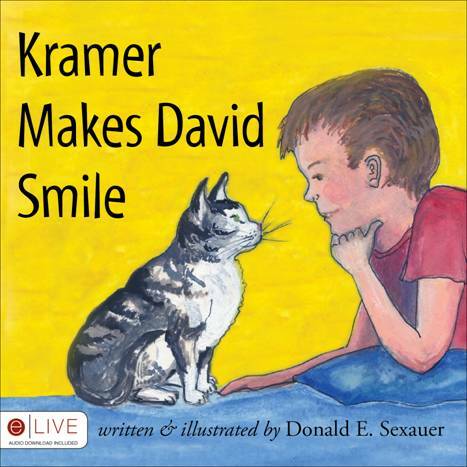 Florida author Donald E. Sexauer has just released his new children’s book, Kramer Makes David Smile. In the story, David never smiles. His brother, Jack, seems happy playing lacrosse and soccer. His dog, Jenna, seems content chasing balls. But his cat, Kramer, shares his discontent. Until one day, when Kramer makes David smile. In this charming story, Sexauer recognizes that while parents consider pets just animals, children see them as members of their family. Kramer, abetted by Jenna, shows David that he is truly blessed and only needs to recognize that he is. A retired high school English teacher, Sexauer now lives in Hollywood, Florida. His three daughters have given him four grandchildren, to whom he enjoys reading. 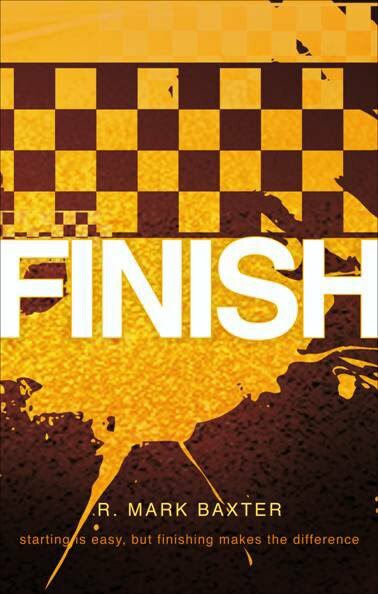 In his latest book, Finish, Jacksonville author R. Mark Baxter presents an important guide to qualities that must be developed in individuals’ lives in order to complete what they start. Divorce, church-hopping, and dropping out of school are all common occurrences in today's world. 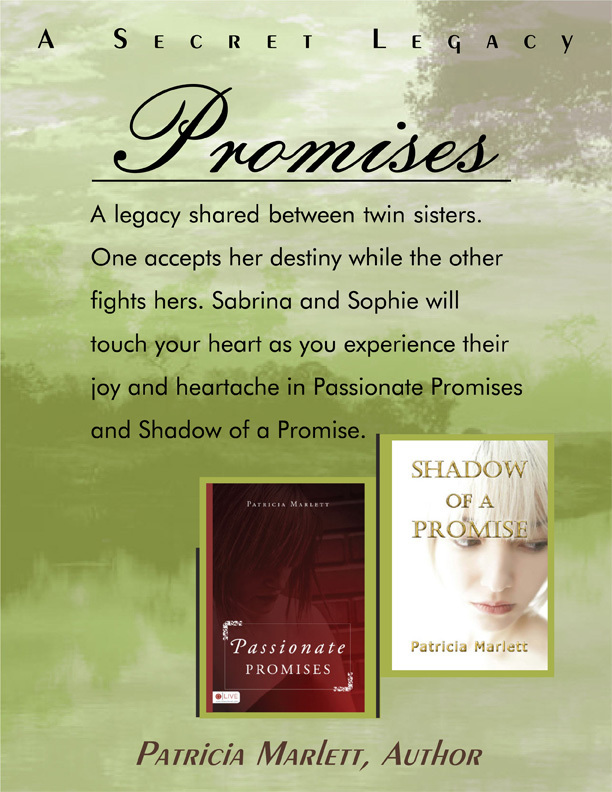 The book encourages readers to break free from these patterns in their lives and their families and to make a habit of finishing what they begin. 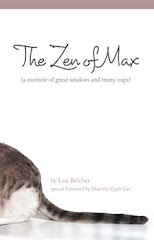 Though it's great to have many ideas and goals, Baxter emphasizes the utmost importance of the finish. Baxter is the director of the Youth With A Mission base in Florida. He and his wife, Janet, started the base in January 2001 along with a small team all committed to reaching those who have never heard the Good News of Jesus. They have three grown children, Daniel, Kathleen, and Jennifer. The author has ministered in over 85 nations of the world and continues to travel extensively teaching in leadership seminars, conducting crusades, and encouraging teams that live on the mission field. He currently resides in Jacksonville, Florida. For more information, visit finish.tateauthor.com. 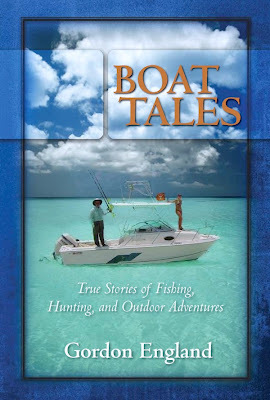 For promotional inquiries, please contact Terry Cordingley, Marketing Representative, at (888) 361-9473 or send an email to terry@tatepublishing.com. Aitch Embee ~ Were You Talking to Me? In addition, be sure to take time to enjoy listening to the authors who will be speaking throughout the day. It's a great time to share and learn. 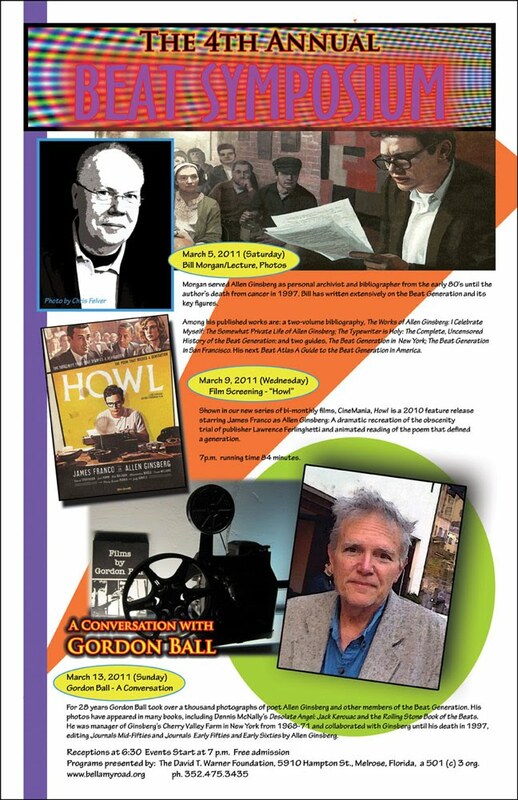 For 28 years Gordon Ball took over a thousand photographs of poet Allen Ginsberg and other members of the Beat Generation. 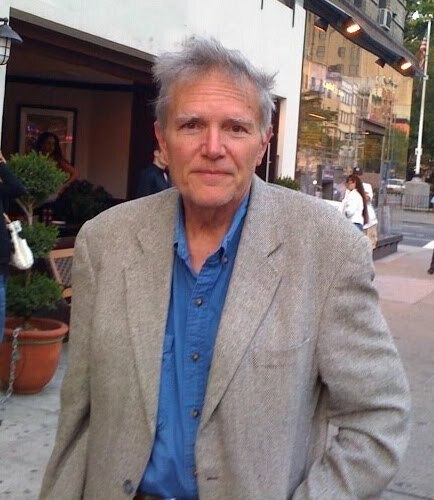 His photos have appeared in many books, including Dennis McNally's Desolate Angel: Jack Kerouac, the Beat Generation, and America and the Rolling Stone Book of the Beats. He was manager of Ginsberg’s Cherry Valley Farm in New York from 1968-71 and collaborated with Ginsberg until his death in l997, editing Journals Mid-Fifties and Journals Early Fifties and Early Sixties by Allen Ginsberg. Bellamy Road is open Friday through Sunday from 1 to 6 p.m. AND BY APPOINTMENT. Bellamy Road (The David Turner Warner Foundation, Inc.) was incorporated in 2008 as a 501 (c) (3) private operating foundation. It supports the work of creative artists in the visual arts, literature, film, music and other performing arts. 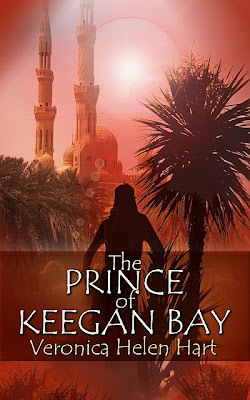 The Prince of Keegan Bay, Champagne Books, is now available as an e-book. When the American born heir to the kingdom of Kushawa is hidden in an age-qualified retirement community, a battle of wits and tactics develops between the Kushawan Alliance of Royal Princes (KARP), determined to eliminate the infant, and a group of senior citizens, The Blenders, equally determined to save him. Doll Reynolds pulls the residents into a unified group while the baby's mother, Moira Robbins, risks her life to lure the KARP assassins away from her child. Veronica Helen Hart lives in Daytona Beach with her husband, Robert and their cat, Oliver. 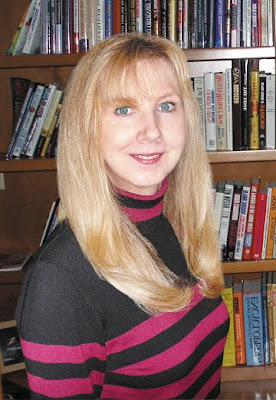 Ms. Hart is on the Board of Directors of The Florida Writers Association, Writing Group Leader for Daytona Beach, a member of City Island Fiction Writers and The Ormond Writers League. 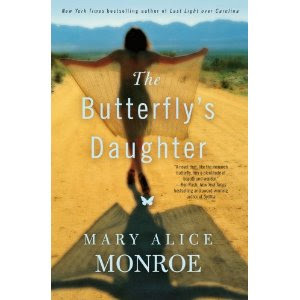 Although many of her stories and articles have been published, this is her first novel. Time: 5:30 till 8:00 p.m.
"BOOKS AT THE BIRD": Southern fiction writer Rhett DeVane’s cast of North Florida characters are back for another humor-filled, heartfelt story of family, love and the twists of fate. 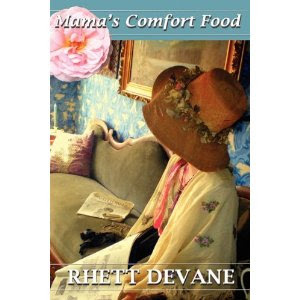 Join Rhett at the Mockingbird Café, Wednesday, April 6th, 5:50 till 8:00 p.m. for the launch party of her new novel Mama’s Comfort Food. Plan on some good nibbles from the talented MBC chefs, music by local jazz artists The Zach Bartholomew Trio, fun door prizes and laughter. Rhett will donate a portion of her profits to help local breast cancer patients via TMH Foundation and A Woman’s Place. Books are $15.00—checks or cash, please. Additional parking at Wachovia Bank and across the street next to Bruegger’s Bagels. "This is something we've never done before—we're actually publishing a book on our website." Annie Brandon, rotates behind the circulation desks at the Jackson County libraries as she quietly pursues her degree in library science. Her life changes in an instant when, just before closing one evening, a naked woman walks into the Ashland Library to check out a cookbook. Who is this woman? What does she really want? And why does someone strangle her minutes later in sight of the library’s main entrance? Tim Wohlforth. Morgan Hunt. Mary Robsman. Lyda Woods. Caren Caldwell. 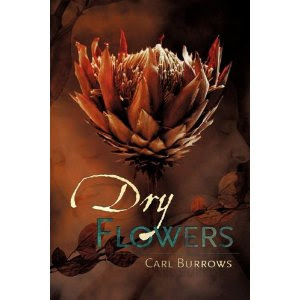 Carole Beers. Ed Battistella. Maryann Mason. Michael Niemann. Devil Wind launch party in Delray Beach! Join authors Deborah Shlian and Linda Reid this Sunday at Murder on the Beach Mystery Bookstore to celebrate the upcoming release of DEVIL WIND! 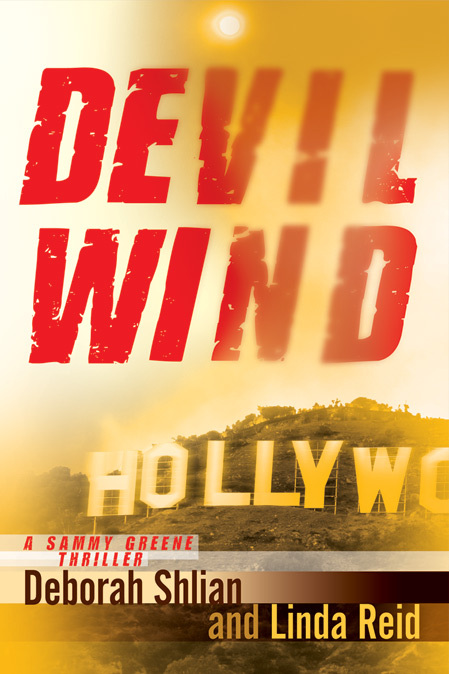 Not due out until April 4th, this is your chance to snag an advanced signed copy of the second Sammy Greene thriller straight from the authors. 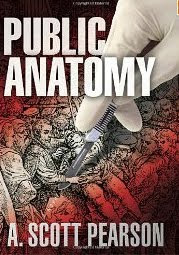 Deborah Shlian is a physician, healthcare consultant, and author of numerous non-fiction articles and books as well as five award-winning medical mystery/thrillers, three co-authored with her husband, Joel. Linda Reid is a physician-broadcaster-author and a Clinical Assistant Professor of Pediatrics at the David Geffen School of Medicine, UCLA. She is author of Renegade Paladins and has been published in the Washington Post, Los Angeles Times, and Woman's Day. 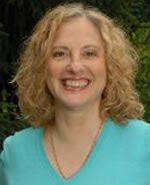 Deborah Shlian and Linda Reid are also authors of Dead Air, which won top honors in the thriller category of the National Indie Excellence 2010 Awards. TALLAHASSEE, Fla.— Its fourth set of competitions completed, Florida Book Awards announces winners for seven categories of books published in 2009. "The culture of books in the Sunshine State continues to prosper," notes FBA Director Wayne A. Wiegand. "These FBA winners clearly prove it." The Florida Book Awards --the nation's most comprehensive state book awards program-- was established in 2006 to recognize, honor, and celebrate the best Florida literature published the previous year. It is coordinated by The Florida State University Libraries, and co-sponsored by the Florida Center for the Book, State Library and Archives of Florida, Florida Historical Society, Florida Humanities Council, Florida Literary Arts Coalition, Florida Library Association, “Just Read, Florida!,” Florida Family Literacy Initiative, the Program in American and Florida Studies at Florida State University, Florida Reading Association, Florida Association for Media in Education, Florida Center for the Literary Arts, the Friends of FSU Libraries, and Florida Chapter of the Mystery Writers of America. The eight Gold Medal Winners will also be recognized on March 17 at the Historical and Cultural Awards Ceremony sponsored by the State of Florida’s Division of Cultural Affairs at the R.A. Gray Building in Tallahassee. All awardees will be recognized at the Florida Library Association Conference Banquet on May 5 in Orlando. For information, contact CMC & Associates at Mwozniak@cmc-associates.com. 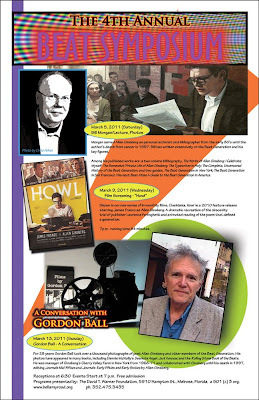 To learn more about Florida Book Awards, visit: http://floridabookawards.lib.fsu.edu or http://floridabookawards.wordpress.com/.